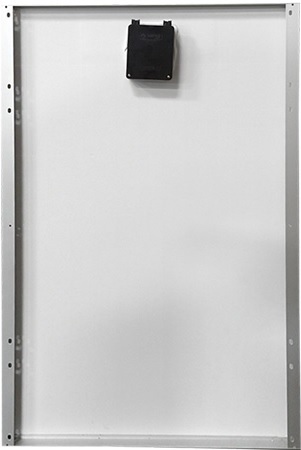 The SPM090P-MF is an impact resistant solar module designed to be wired in series for higher voltages. It is an excellent choice for all smaller off-grid solar power applications. It features polycrystalline solar cells that produce higher output per module than others in the same class. In a system, the SPM090P-MF is typically used to charge 24 volt or 48 Volt batteries when wired into one, two solar modules.